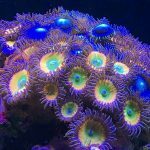 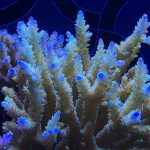 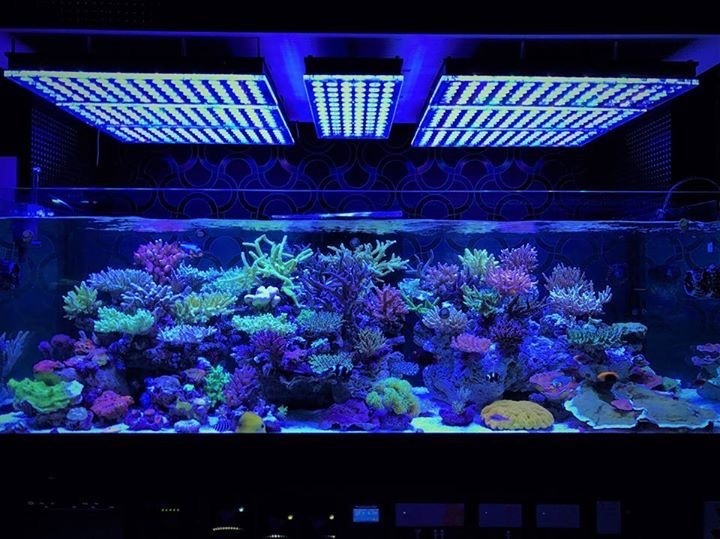 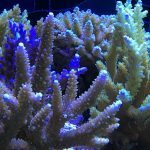 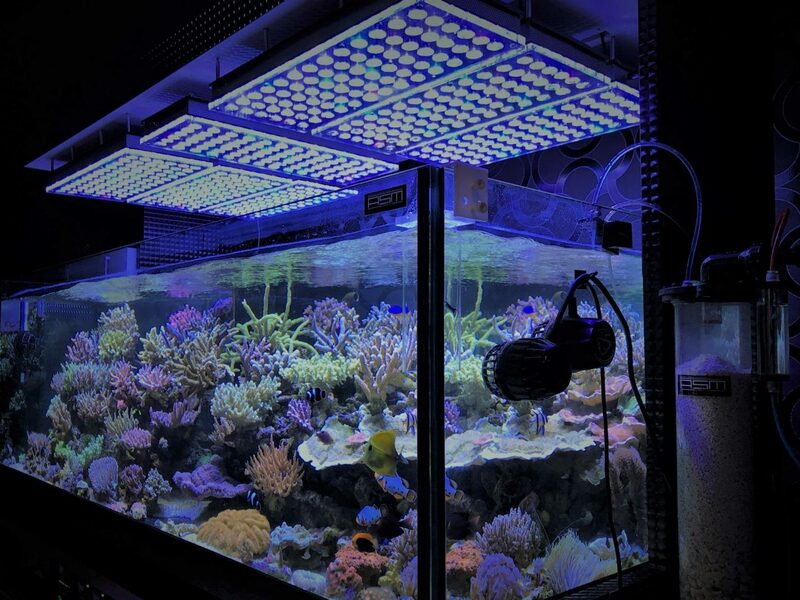 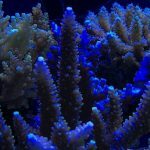 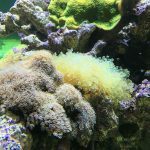 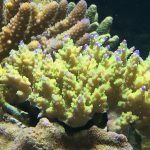 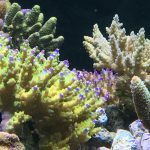 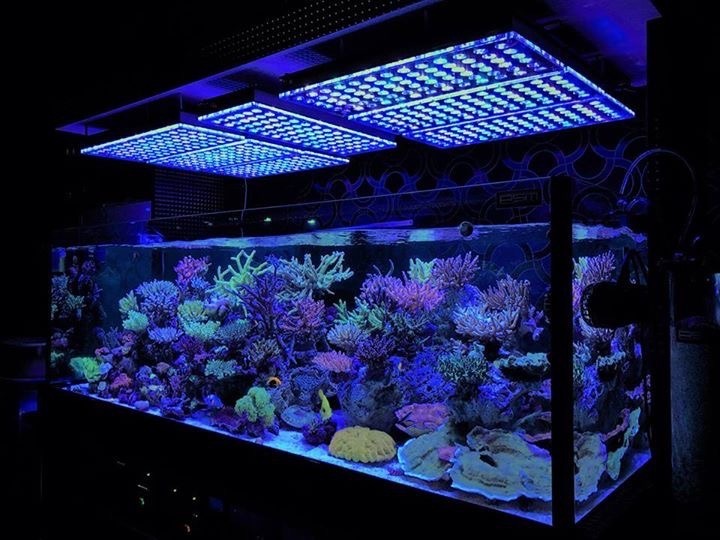 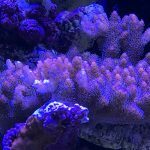 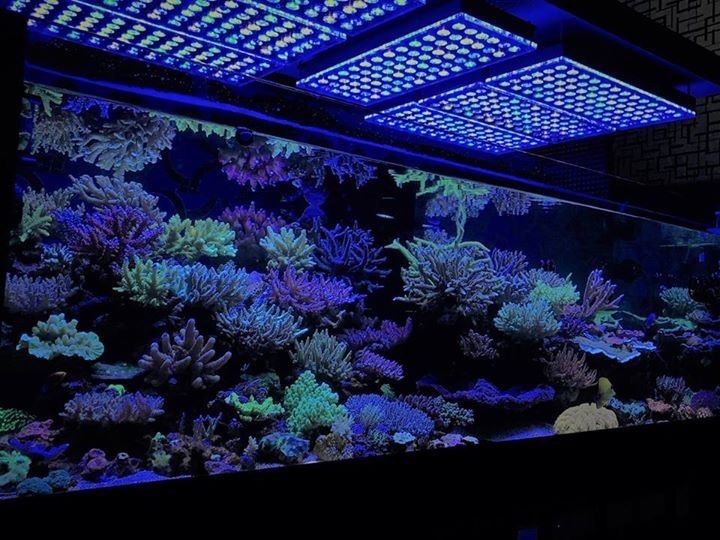 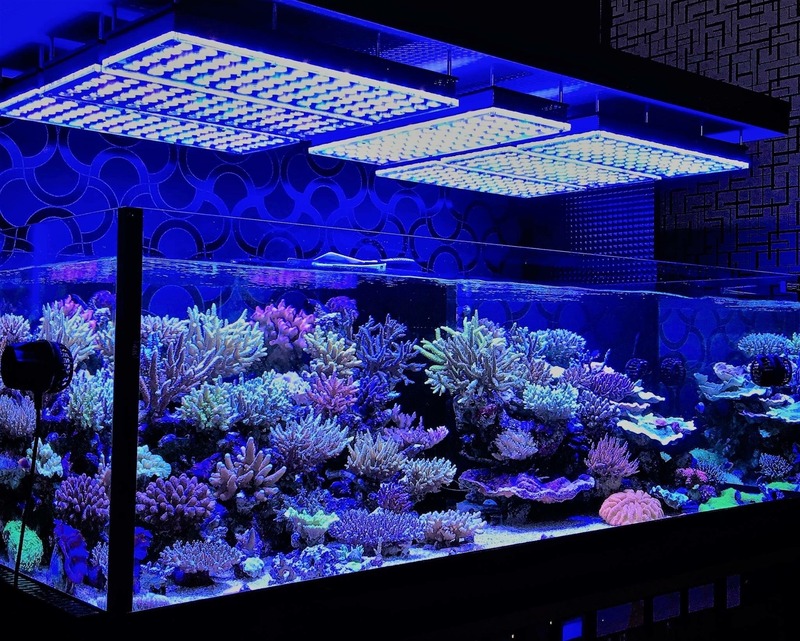 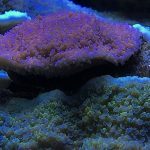 Today we want to show you great pictures of corals and a beautiful Japanese reef tank! 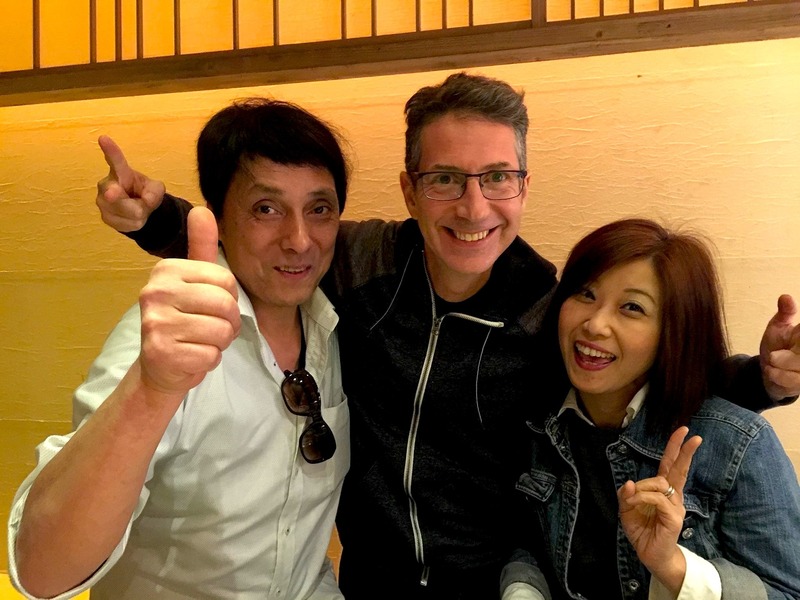 We also like to share with you a bit of orphek vibe and let you know how was our meeting with Pacif-Japan Co.
Over the years we have been really lucky to be able to establish a close relationship with our clients. Our trip to Japan gave us the opportunity to meet in person with Masahiro Kamiya from Pacific-Japan Co., who has been a good client and also happens to be the owner of one exquisite reef aquarium. 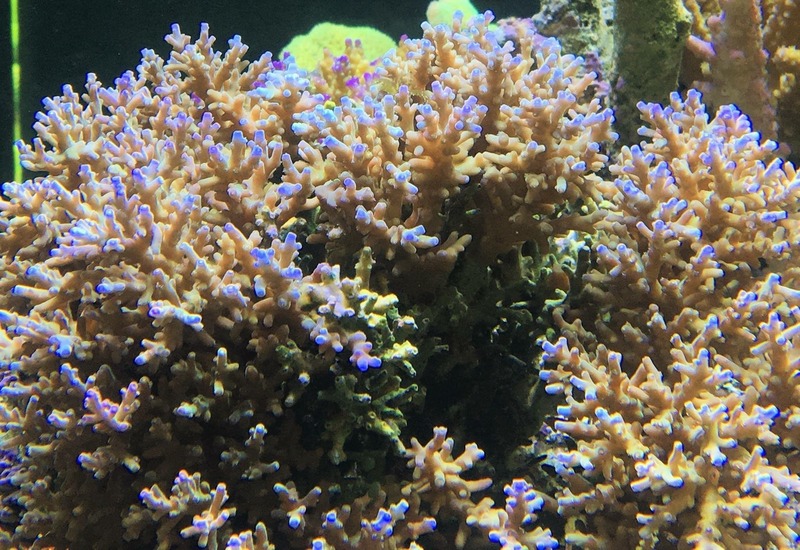 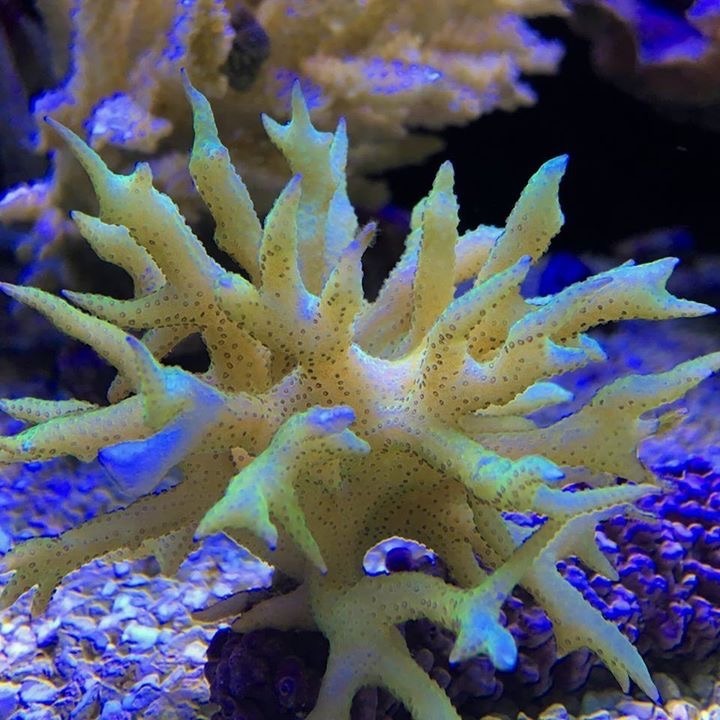 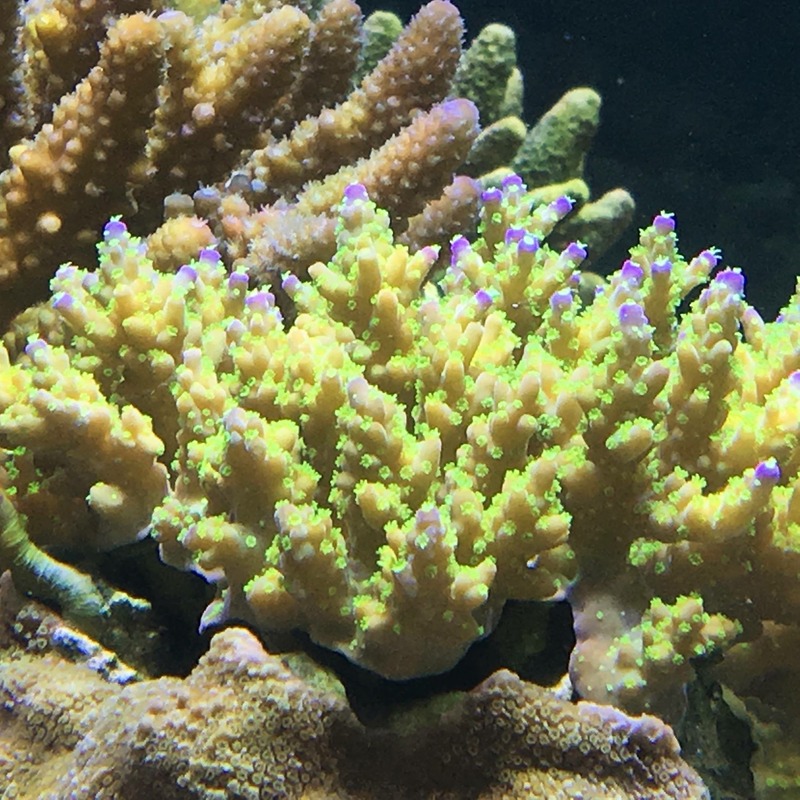 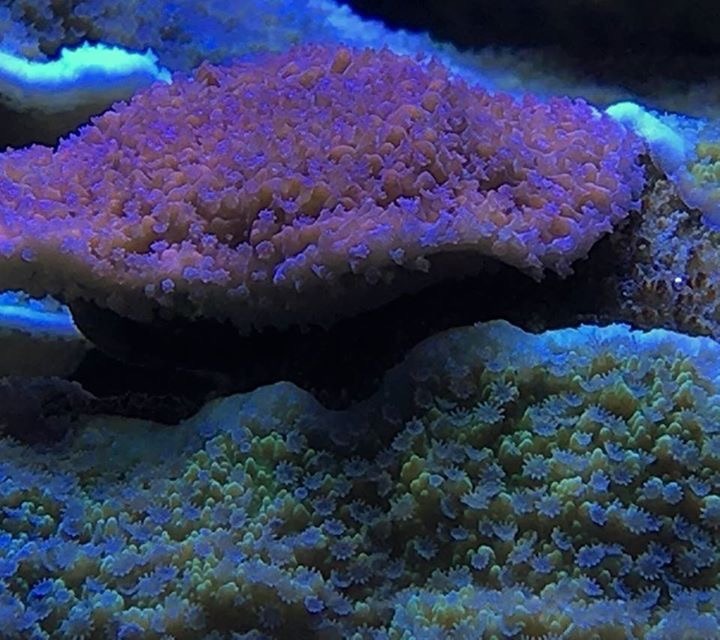 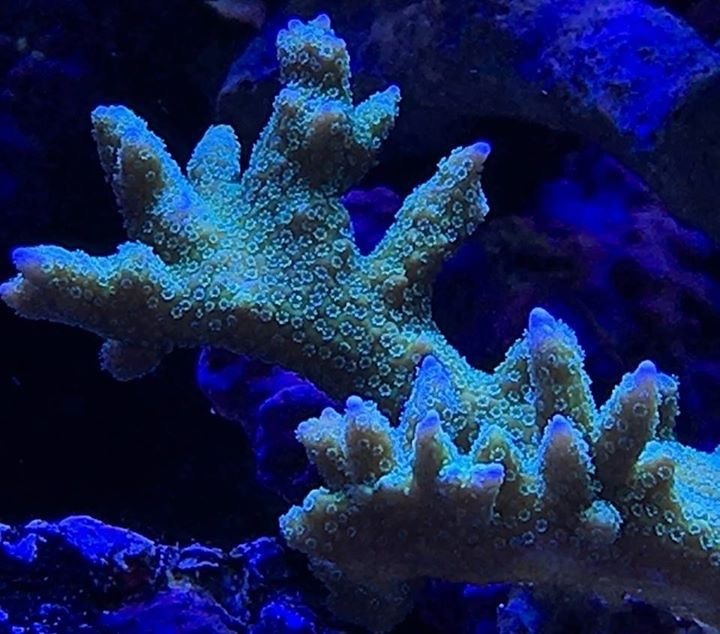 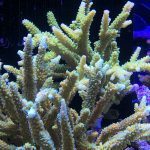 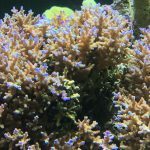 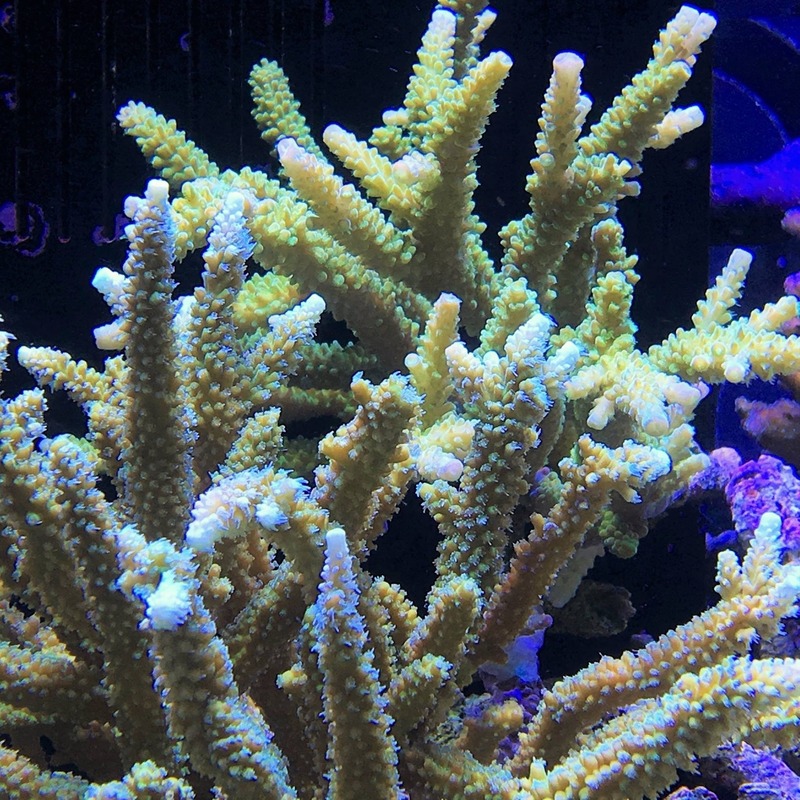 We are adding a beautiful display of some of the corals he has in his tank! 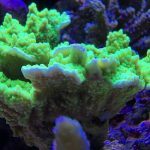 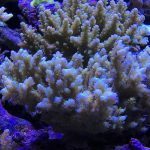 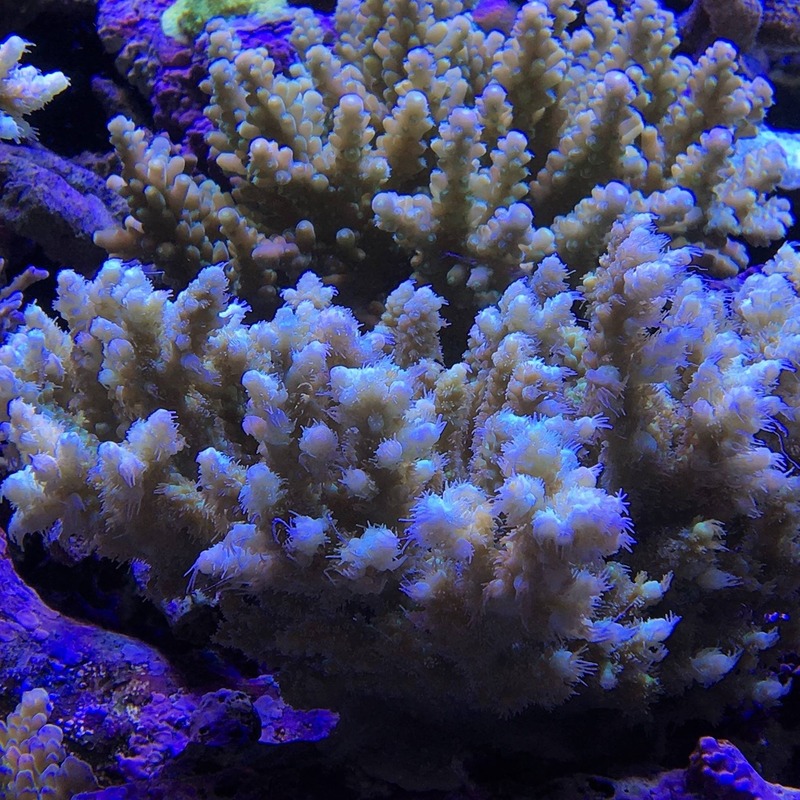 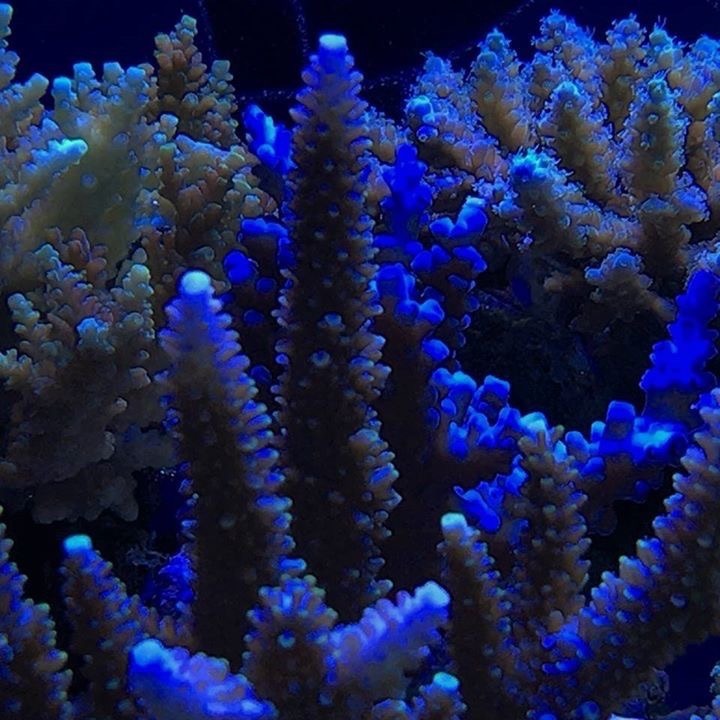 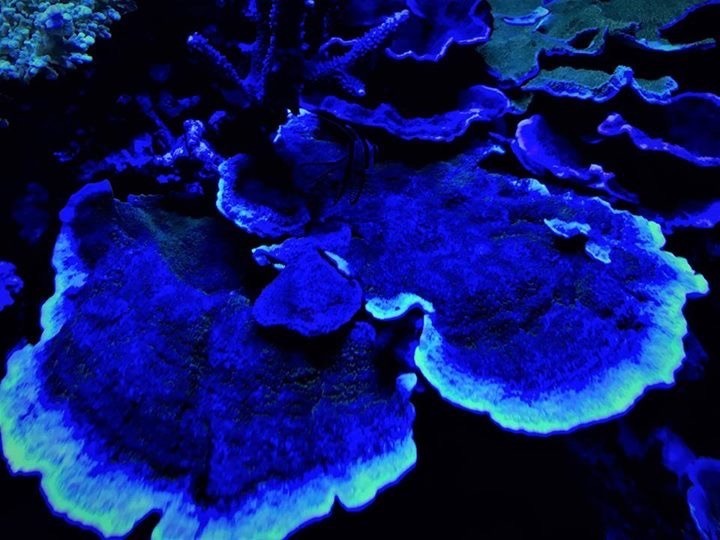 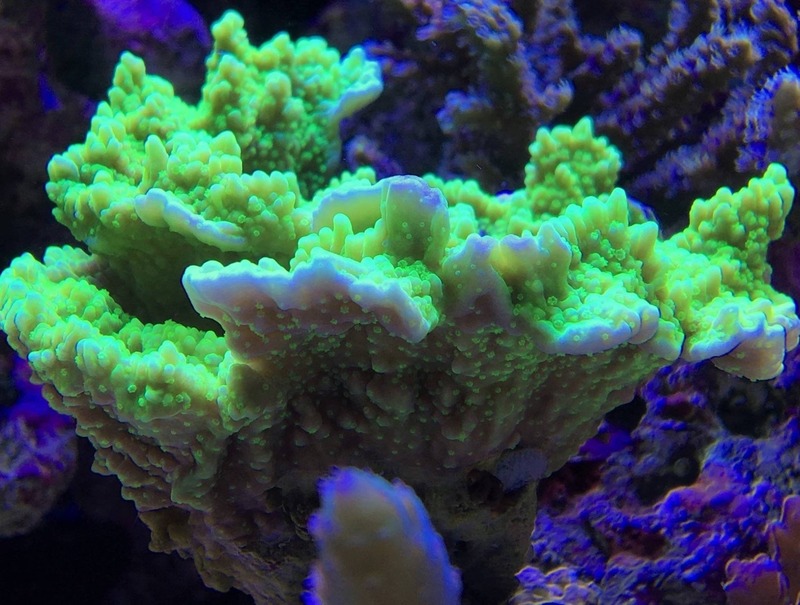 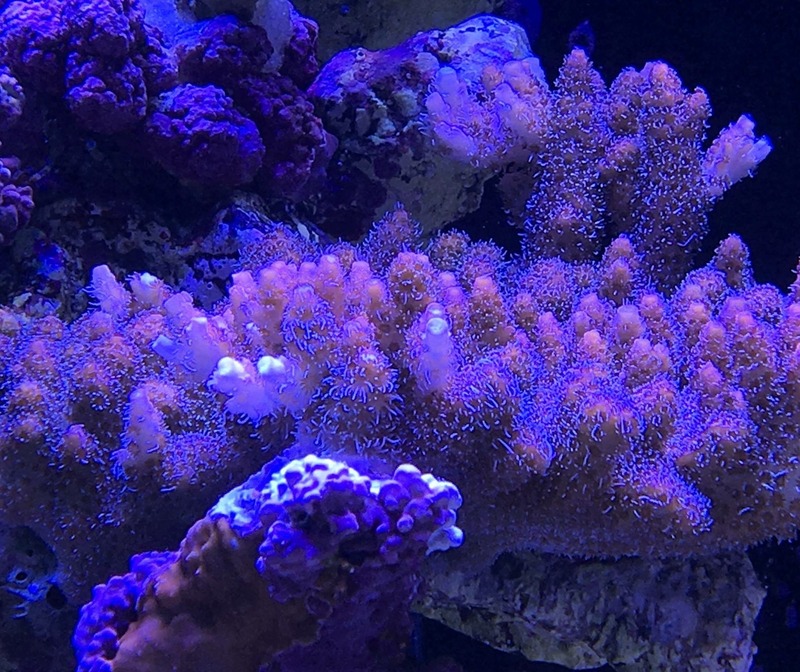 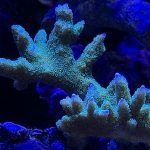 According to Masahiro he had to move Montipora aequituberculata to a different place due to unexpected fast growth. 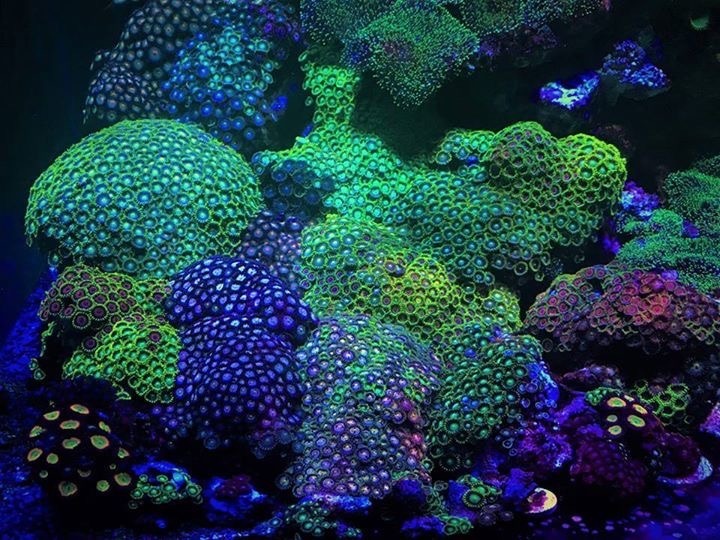 Basically, he said that maintenance is constant due to coral growth under Orphek lights. 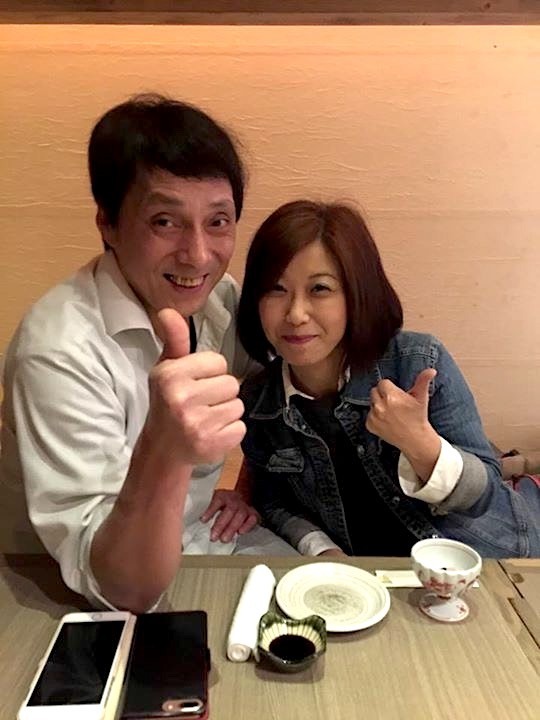 Masahiro invited us to have an exclusive dinner with him and his wife. 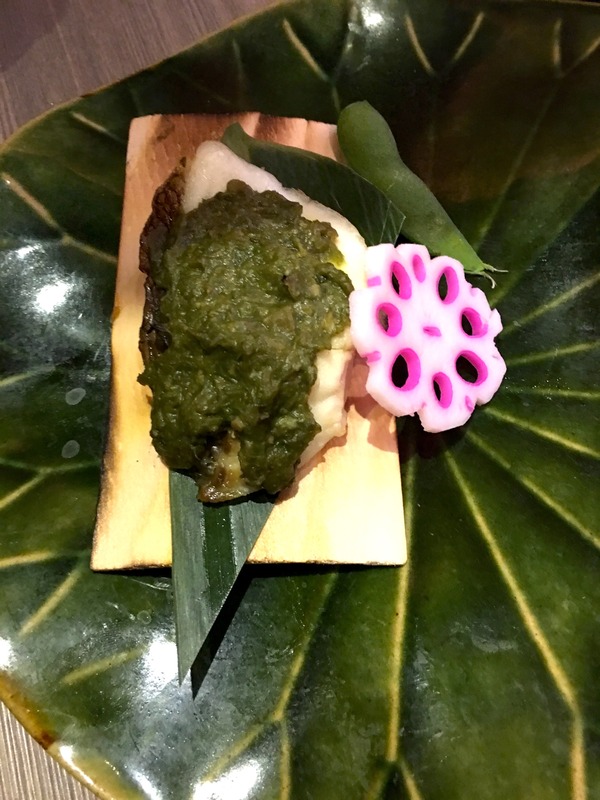 We got a real taste of the Japanese hospitality and cuisine. 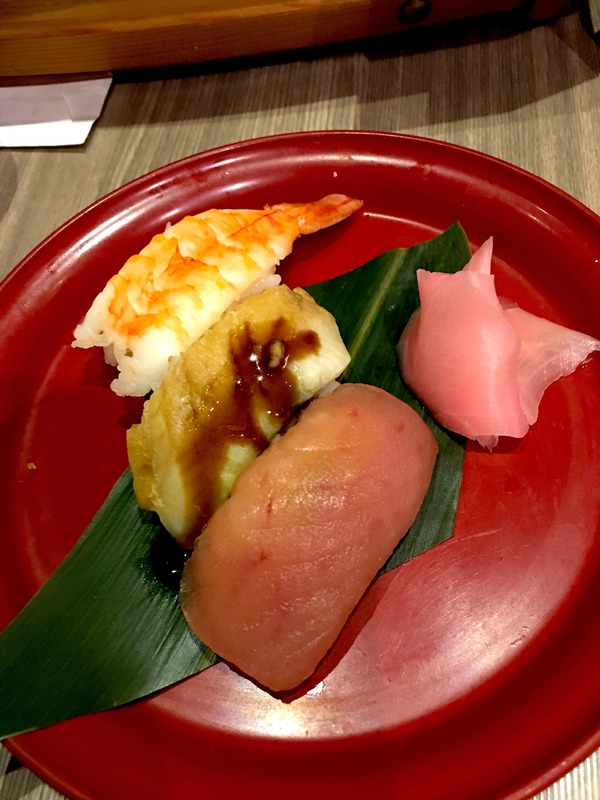 Masa came from his town driving 2 1/2 to meet us at Nishinomiya Kobe where we were lodged. 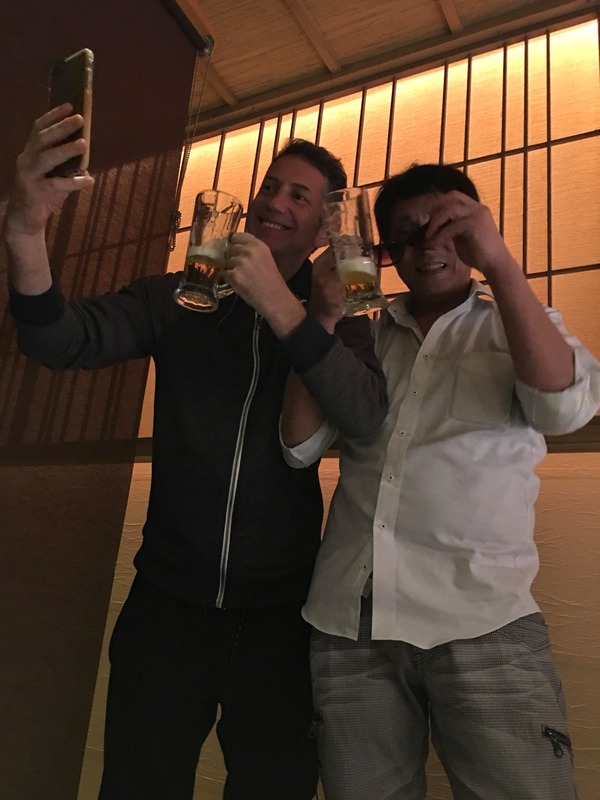 He booked the dinner at Uoshosen restaurant, a hotel to spend the night, an interpreter to help with the communication between us and the cabs to take us back and forth to offer us really a fantastic unforgettable night. 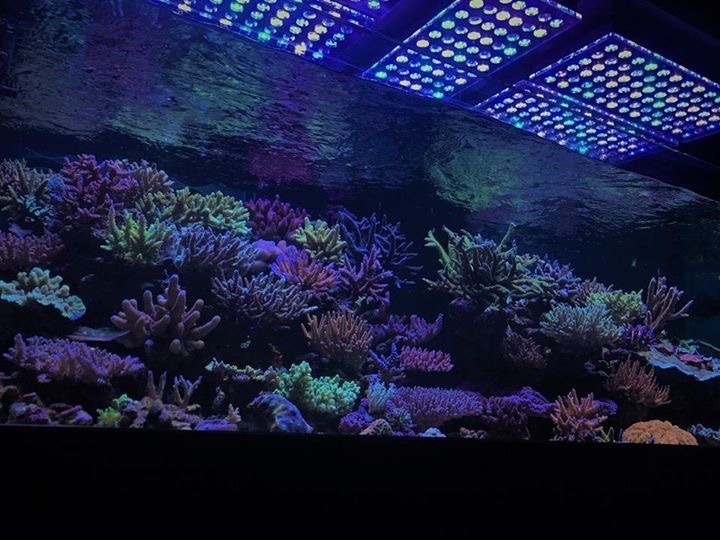 We got to bring our friends to spend this incredible evening with him (yes! 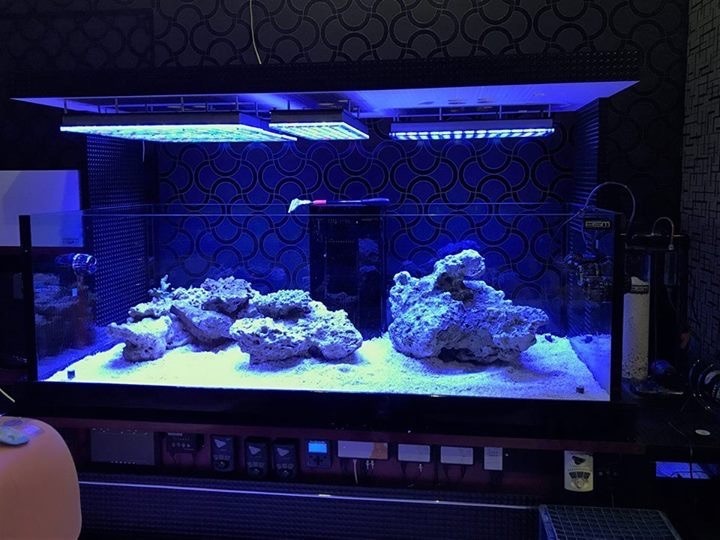 he invited all the group!). 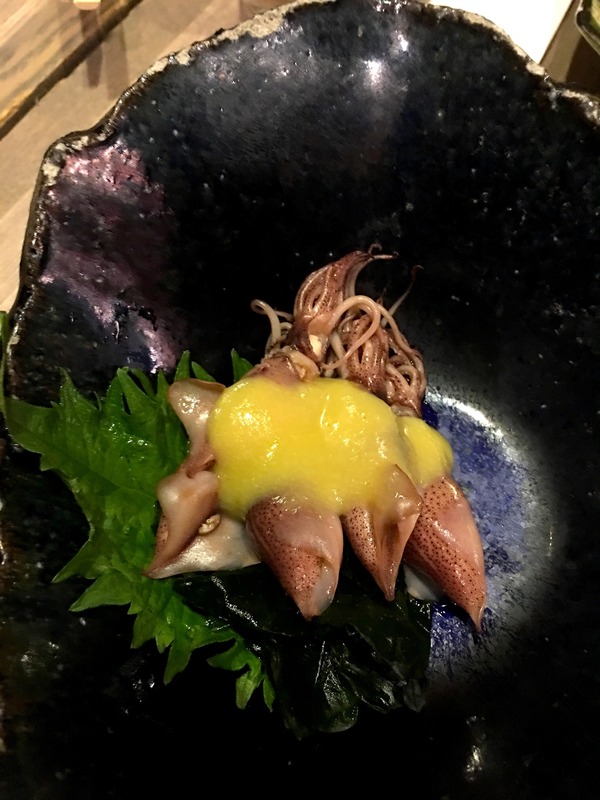 The menu had many Japanese delicacies such as crab brain, tiny squids with sauce and the delicate cherry blossom cheese cake. 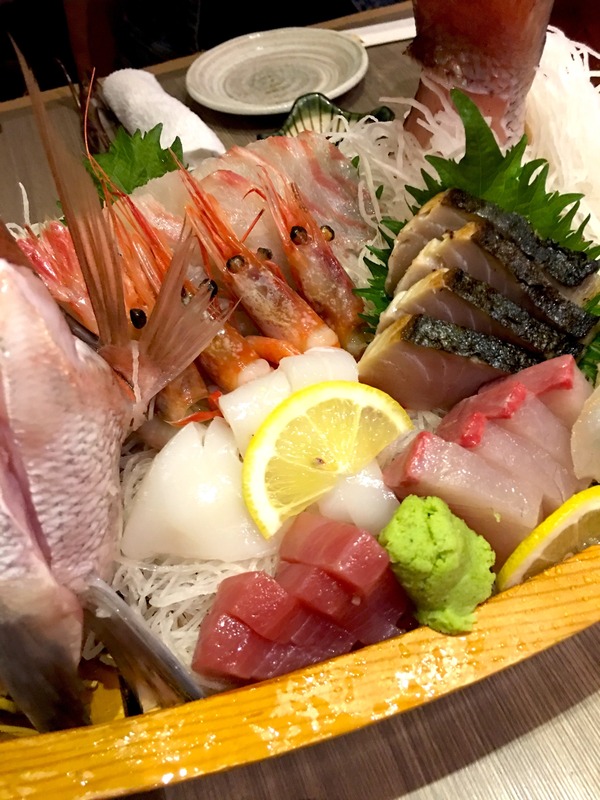 If you have seen the movie Lost in Translation with Bill Murray and Scarlet J. you will remember that Bill Murray was confused and lost in translation during the whisky commercial scene where everything said in Japanese seemed to be much longer than what the interpreter were translating. 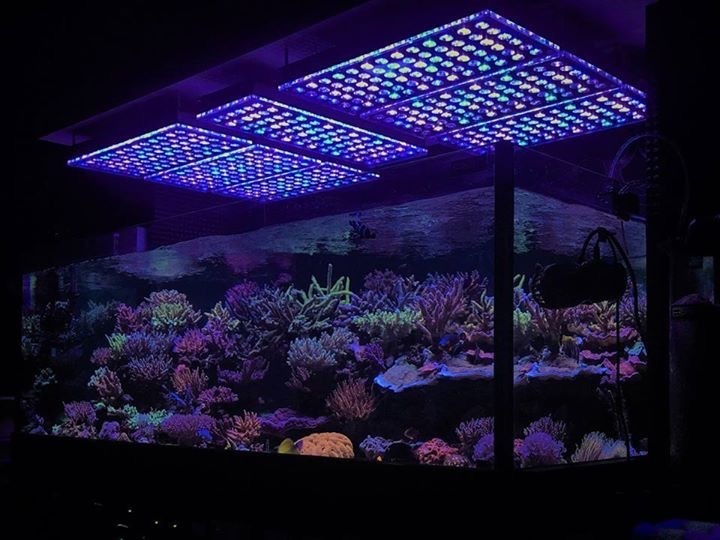 Remember that? Well, we felt like Bill…a LOT LIKE BILL. 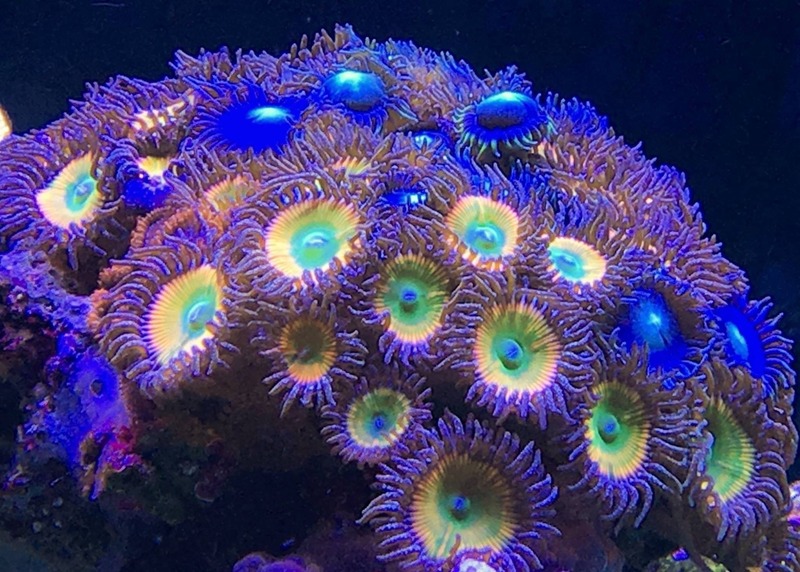 :-)))). 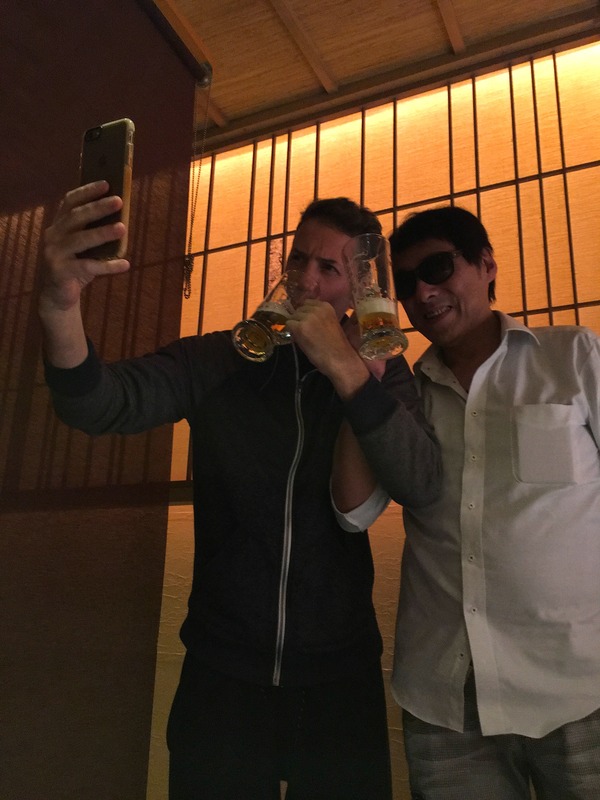 But sake and the beer were flowing, so there were many funny moments and somehow we all got to understand each other easier! 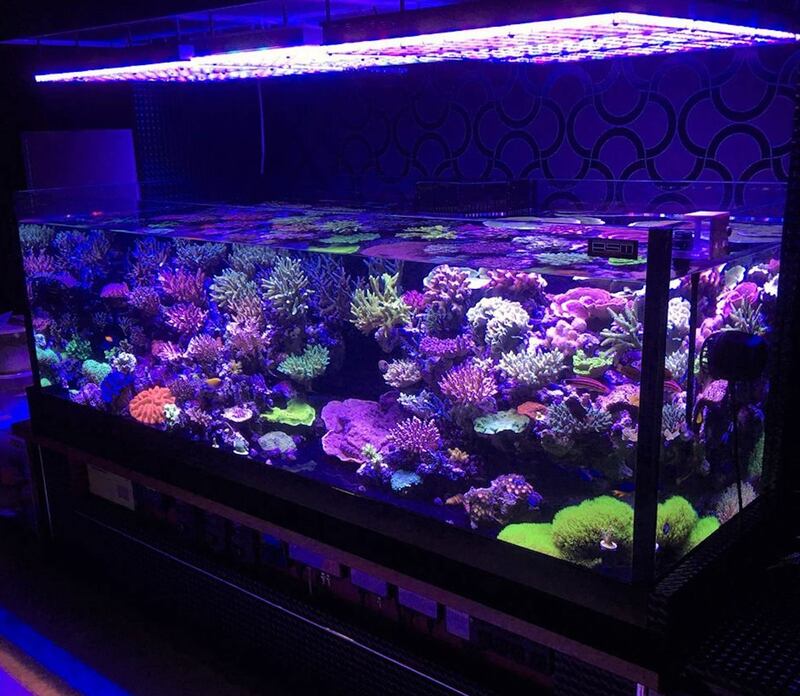 Masahiro also brought us an incredible gift. 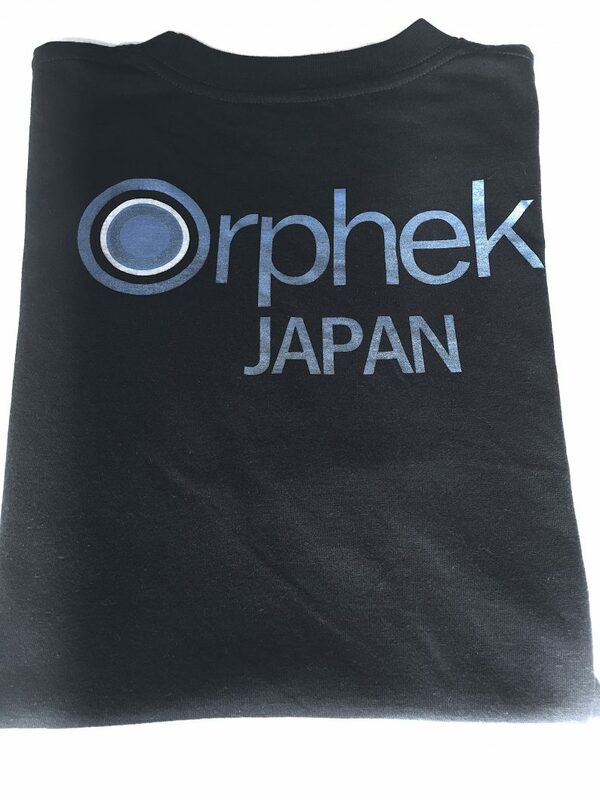 He had made Orphek Japan t-shirts for us! 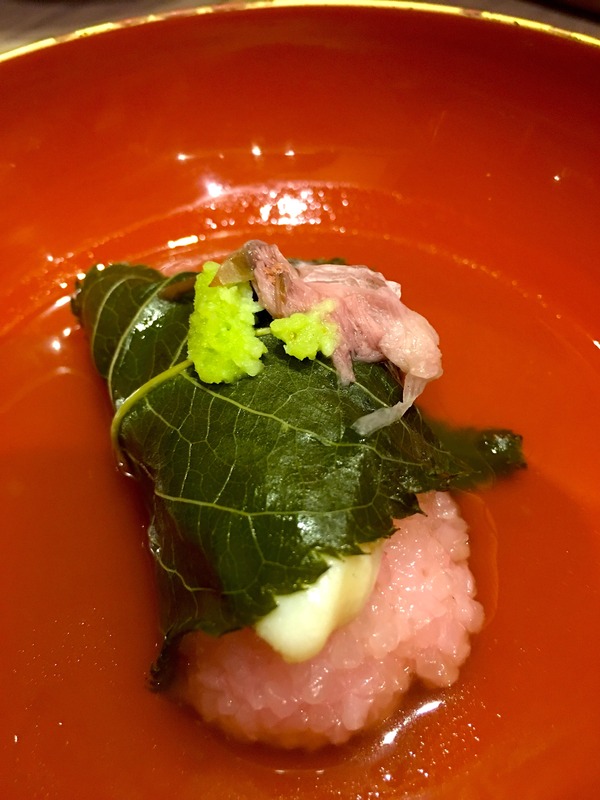 Truth is that the unbelievable kindness, the hospitality and the politeness of Masahiro and his wife will be always much valued to us. 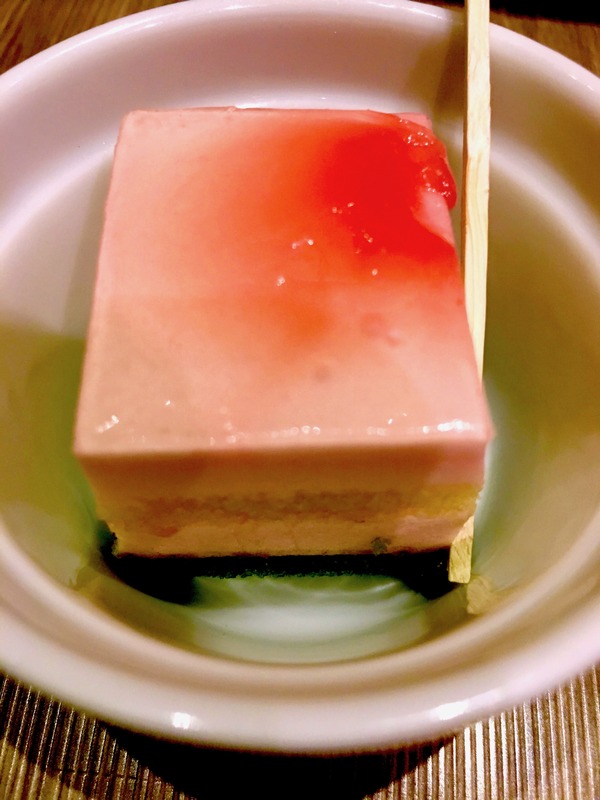 What bonds Orphek and Pacif-Japan Co. is that we both simply love what we do, and we hope to continue to be partners and friends for many, many years to come.